4 children! 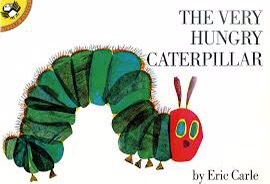 And about 17 copies of, yes,an excellent and iconic children’s book. 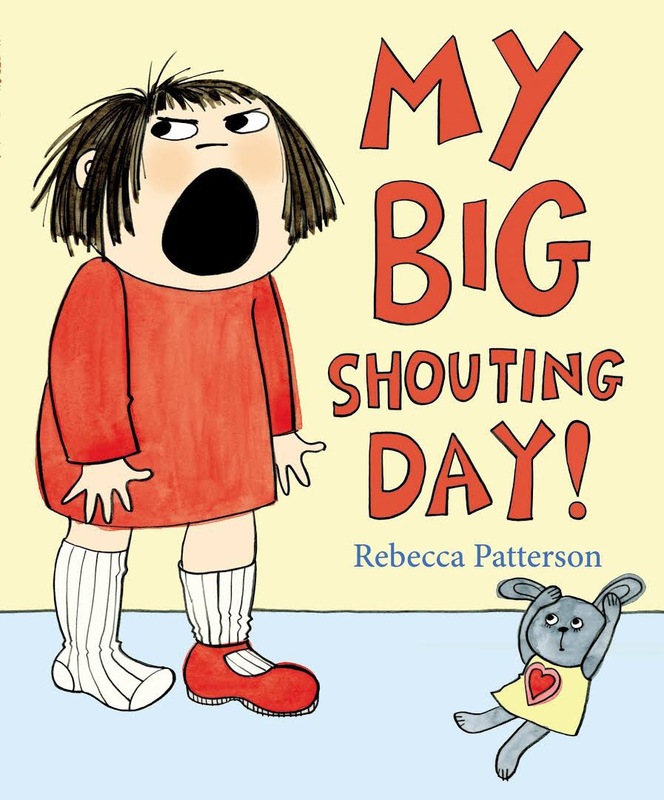 Very funny; excellent illustrations, and my go-to gift (along with a harmonica) for all 2 year olds everywhere – but my 4 year old still finds these amusing. Plus, a character called Oliver Donnington Rimington-Sneep, who wouldn’t love that. 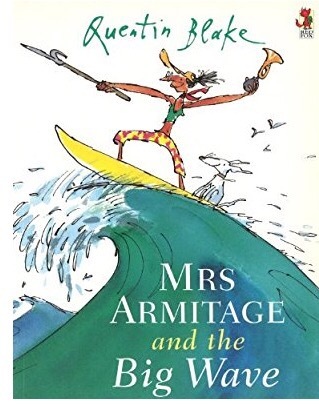 Look, everyone knows about Mr Magnolia and his boot but there are lots of lesser known and equally fantastic stories – like Mrs Armitage, who surfs, cycles and hangs out with biker gangs; or Cockatoos, which is the funniest counting book around (a tough accolade). We have an excellent collection from the book people but it’s out of stock at the moment so in the meantime just buy this one. We have a mamoko book that has kept my 2 and 4 year olds entranced (a gift from my sister so I can’t even take the credit). 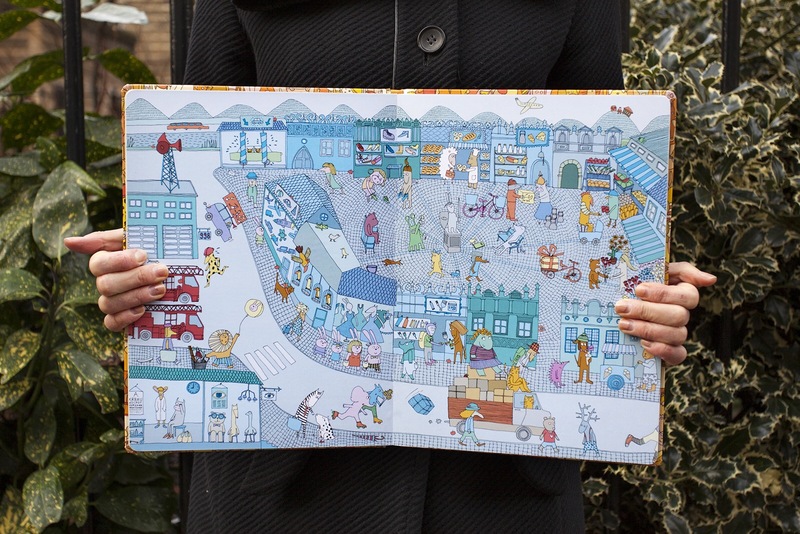 It is, sort of, a much more beautiful, imaginative and creative Where’s Wally (Where’s Waldo in Canada). A series of wordless brilliant illustrations – children choose a character at the start and then follow their story through the book, finding them on each page and normally narrating as they go – even my 2 year old will sit with this and tell stories as she goes. 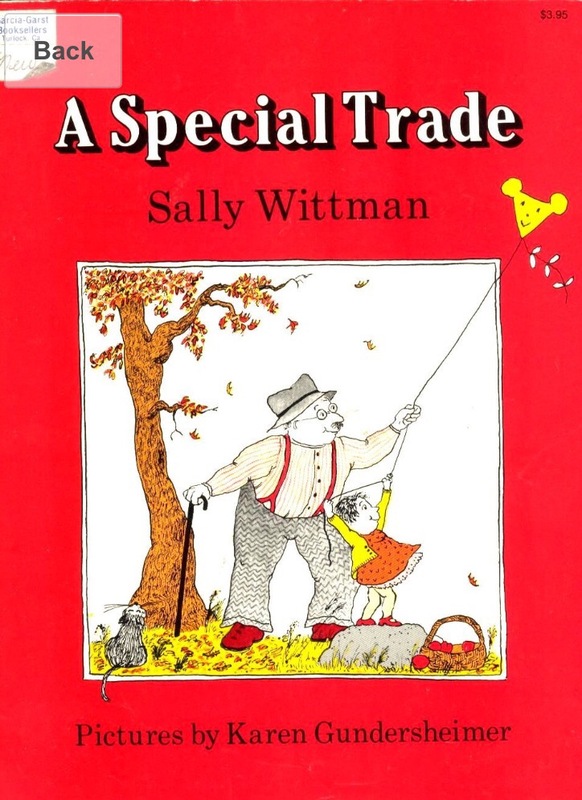 This is one from my childhood, a very gentle story and one that I now struggle to read without crying (what have I become). Sometimes available on amazon at a reasonable amount but sometimes listed as hundreds of pounds/dollars, get them while you can. 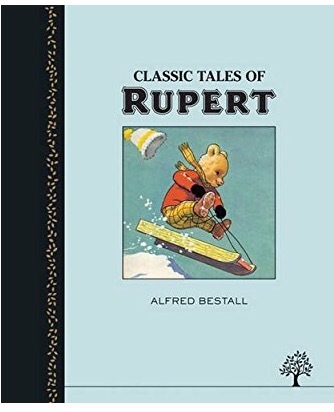 These are strangely captivating for children even though the stories and images look pretty dated – a classic – all my children (2, 4, 6 and 8yrs) love them, and you have the option of just reading the rhyming bits under the illustration, or the whole story for an older child. 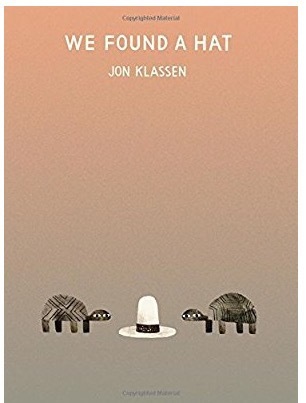 The latest in the Jon Klassen series of hat books. We love the first two, ‘I want my hat back’ and ‘This is not my hat’ – both a very clever and subtle humour that children instinctively ‘get’ – and I have it on good authority that this is an equally good read, currently winging its way to us to be opened in a few weeks. 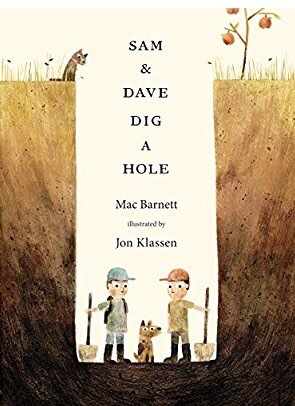 Actually while we’re talking Jon Klassen, he also illustrated a very funny book – Sam and Dave Dig a Hole. So there we have it. Lots of books you can buy for children, and no tiny hungry caterpillars in sight.